Room Canada’s Learn to Walk or Run 5 km clinics. And it offers cash prize incentives to remain smoke-free. 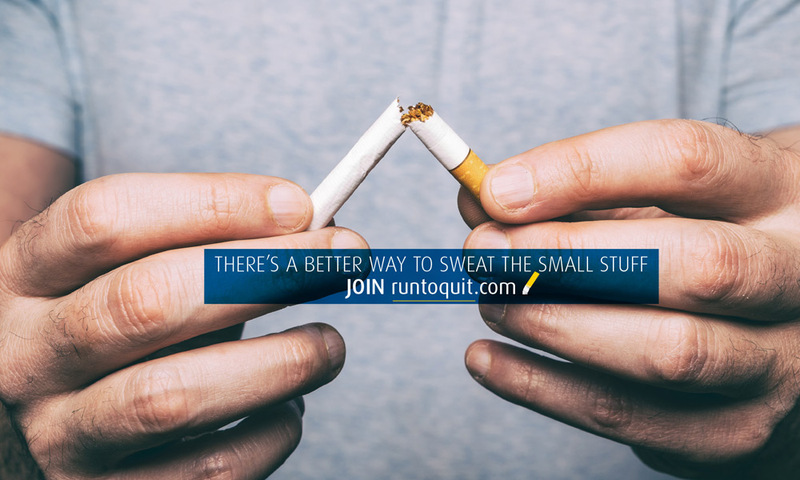 Because Gary had quit before and then relapsed after having “just one” cigarette, he made a game plan to stay away from cigarettes until he was over the cravings.